While Malta is a year-round destination, the best time to visit is from May to October. Those months see the islands positively overtaken with weekend after weekend of cultural events including a good many annual summer festivals. Who would think that this small archipelago, 96 km (60 miles) from Sicily would prove such a thriving, hub of activity? 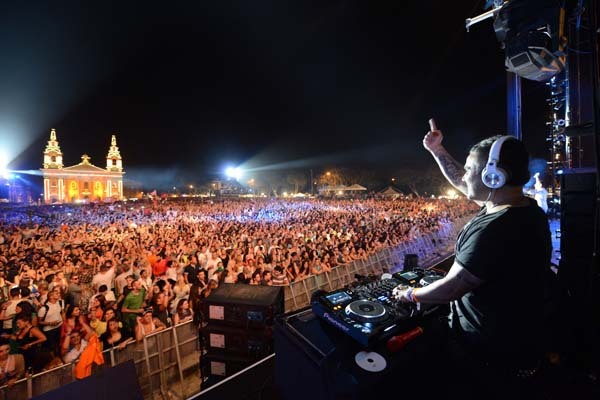 This article highlights some of the top summer 2016 events in Malta from gigs to major international sporting events. Take a look and book your tickets to coincide! And don’t forget, the next six months see sun and warmth here so you can add on a beach and outdoor vacation too. The summer events season kicks off on June 26th with the annual The Isle of MTV event in Malta, produced by MTV Networks International. This exciting musical affair offers young music lovers across Europe the unique opportunity to experience some of the best new and established musicians for free. The third artist announced so far is Jess Glynne, the musical artist from the UK whose debut album “I Cry When I Laugh” entered at #1 on the UK album charts. The event promises to be every bit as exciting as last year’s and as the event is free, there are no tickets for sale, VIP or otherwise. It begins at 6PM and ends at midnight and is not to be missed. In July, Malta hosts both the Malta International Arts Festival and the Malta Jazz and Rock Festival. The 11th Annual Arts Festival takes place from July 8th through the 18th and features artists, musicians and performers from around the world as well as local talent as well. Much of the art is interactive, such as the BANDLI swings, where each swing makes a different music and is brought to life through audience participation. This year the Arts festival welcomes Grammy Award winner Arvo Part as composer and director of the new choir that has been created for the event. This is certainly the most prestigious guest the event has ever had and event coordinators are proud to offer the audiences the spiritual message of his music. This years Jazz Festival entertains July 22nd through the 24th in the historic capital city of Valletta. The three-day festival offers a free show on Thursday, and some extraordinary performers the rest of the weekend. Featured this year are Snark Puppy, Omer Avital and world famous Grammy winners Mike Stern and Bill Evens, formerly of the Miles Davis band. 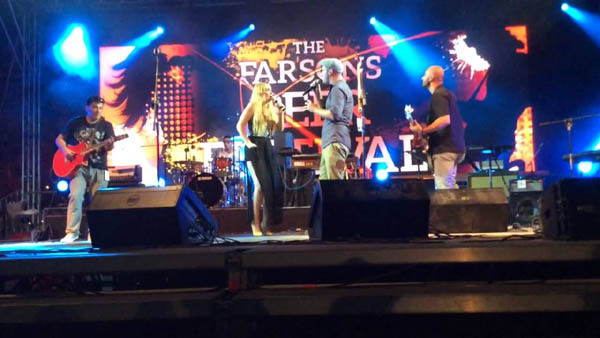 July wouldn’t be complete without attending the Farsons Beer Festival on July 22-31. Local brewers organize this annual festival and feature live music, comedy, great food and tons of beer from around the world. This year will be the 36th edition. Seasons past have seen performers such as Juuls Reggae party on the main stage and Ram1 & Gyamma from the UK. Worldwide beers abound with favorites including the Cisk range of beers, Kilkinney Irish Cream, Guinness, Hopleaf and Farsons Strong Ale, Updates for this years lineup are available on the official Facebook page for the festival. September brings the Malta International Air Show for the 24th and 25th, one of Malta’s largest outdoor event. 2015 participants included aircrafts from 13 different countries including Belgium, Canada, Egypt and the USA. One memorable highlight was the formation flying between Poland’s Team Orlik and the PC-7 Team from Switzerland. The UK’s Royal Navy Wildcats gave a great display of helicopter flying. This year recently signed participants include the Italian Air Force bringing their AB212 helicopter and the UK Royal Navy Avenger T1. 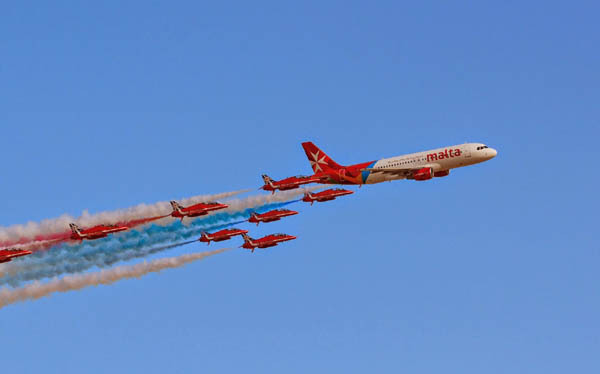 The event is held at Malta’s International Airport and has proved to be the most exciting event in the sky for 24 years. The European Poker Tour in partnership with the Italian Poker Tour, is returning to Malta this year. The dates are October 18-29, and the event is held at the stunning Portomaso Casino. 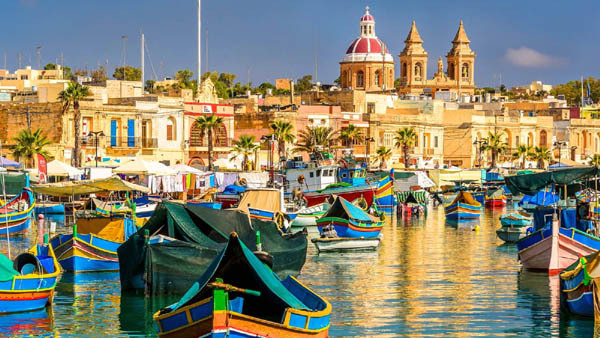 Malta was first added to the EPT in 2014 and continues to host some exciting games. There are bound to be cliffhanging moments for those who follow the world’s richest poker tour. 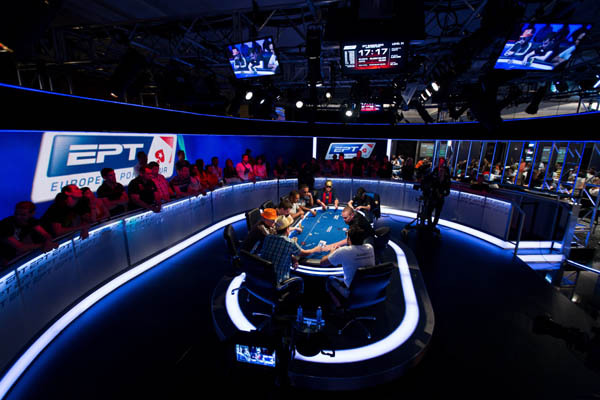 If the EPT events of 2015 are any indication of what’s possible, we are in for another exciting tournament. Italian player Antonio Scalzi calls an all in bet from Canadian Mike McDonald; what happens next was a showstopper. Needless to say, the colourful group of players continued to build the EPT prize pool to over €3 million. 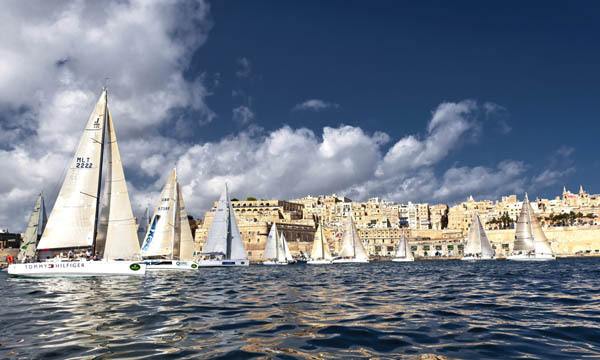 Malta is always proud, at the end of their most beautiful month of the year, to host the Rolex Middle Sea yachting race, which takes place on the sparkling Mediterranean and is one of the most picturesque courses in the world. The race begins on October 22nd, right about halfway through the EPT event. The 606-mile course both starts and ends in Valletta’s Grand Harbour. In 2015, the variety of boats exceeded any year past, ranging from huge professionally crewed yachts to the two multihulls, and over 22 countries were represented. The entries for the 2016 race are steadily coming in, promising an exciting race this year. 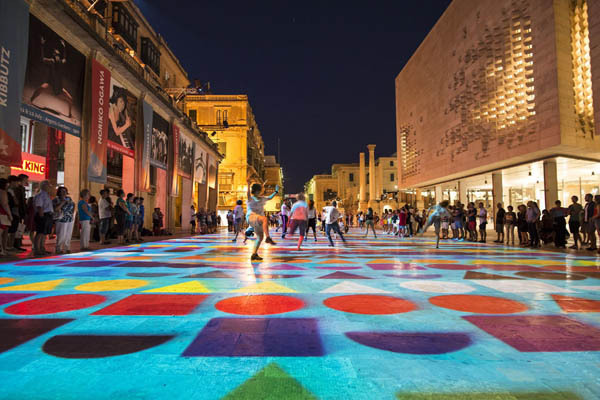 Although it is such a small country, the number of exciting international events that return year after year keep Malta on the Map as a destination for travelers during their amazing six month summer. 2016 promises to be one of the best yet.